In this post you will learn how to download, install and how to use rupee symbol in shortcut. You don't need to change font style each time when you insert the rupee symbol. You can insert rupee symbol just in a single key without changing a font style. I have created this shortcut key for easy and fast work. 2. Right lick on your saved font symbol and then click on "install" it will install to your font folder automatically. 3. 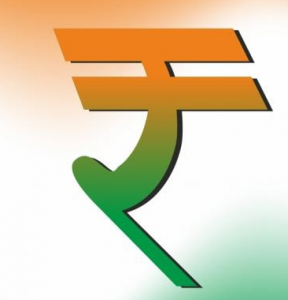 Open Microsoft word document and open the symbol by using shortcut key "Alt+I,S" a symbol box will appear after this click on "Font" and find "Rupee forindian"
4. After you find "Rupee forindian" go down find and select rupee symbol and click "shortcut key" again a dialog box will appear. 6. Close all the boxes and press Ctrl+4 in word document rupee symbol will inserted.